Passengers travelling to Melbourne, Australia will now have another direct flight option with Emirates announcing that flights EK408 and EK409 will begin operating as nonstop services from Dubai from 30 October 2016. Operated by an Emirates B777-300ER aircraft, EK408 will depart Dubai at 03:00hrs and arrive in Melbourne (MEL) at 23:20hrs. The return flight, EK409, will leave Melbourne at 06:00hrs and land in Dubai (DXB) at 13:05hrs. The current service from Dubai to Melbourne operates via Kuala Lumpur (KUL) in both directions. These flight changes will save passengers approximately two and half hours in travel time in each direction when travelling between Dubai and Melbourne on these services. The change to these services will provide passengers with improved one-stop connectivity when travelling from more than 150 destinations on the Emirates network to Melbourne via Dubai. 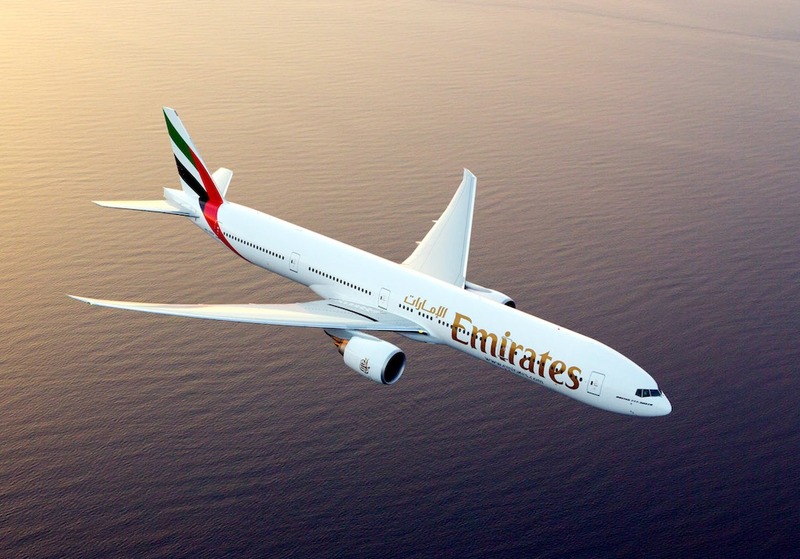 Emirates offers a total of four daily flights from Dubai to Melbourne with codeshare partner Qantas, including three services operated by an A380 aircraft and one flight on an Emirates B777-300ER. With this change, from 30 October 2016, these four daily services will include two daily nonstop flights to Melbourne from Dubai on Emirates and one flight on Qantas aircraft, as well as one daily Emirates flight to Melbourne from Dubai that operates via Singapore. Together, Emirates and Qantas operate 91 flights per week to Australia from Dubai. Of these 91 flights, 77 of these are Emirates services, which operate to and from Brisbane, Perth, Melbourne, Adelaide and Sydney, including six daily A380 flights. From 30 October 2016, passengers travelling to Malaysia will continue to be able travel to the country on Emirates’ three daily flights to Kuala Lumpur from Dubai, two of which operate on Emirates 777-300ER and one an A380. Emirates is currently working with travel agents and tour operators regarding alternative travel plans for passengers booked for travel to Kuala Lumpur on the EK408 or EK409 services after 30 October 2016.